Real Writing Jobs Review ( www.realwritingjobs.com )- Don’t trust it! 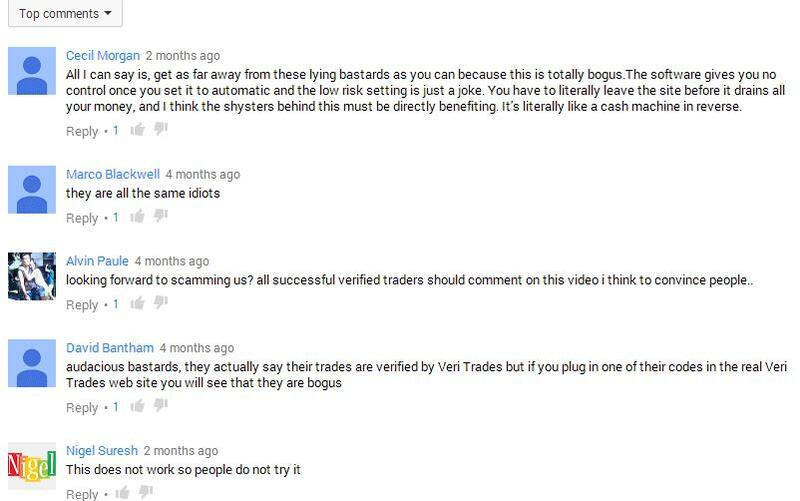 Hide scams! I am a paid membership of it and will show you what are there in its membership center. 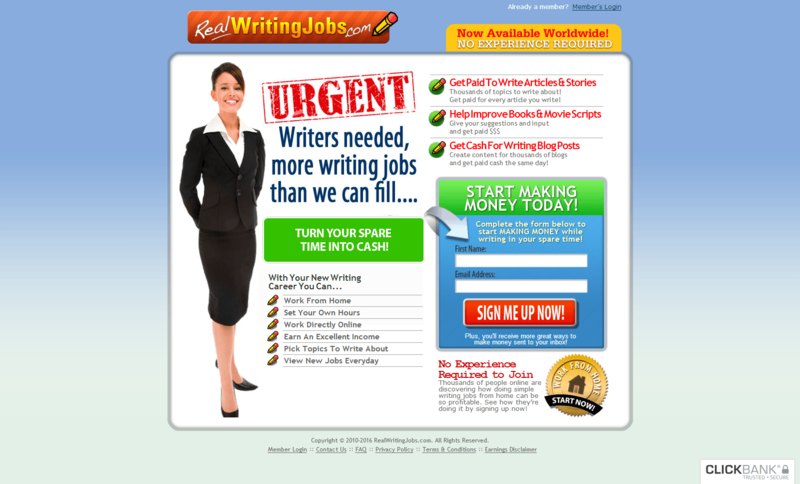 RealWritingJobs.com is a website that uses software to gather writing jobs from some sources and posts them within their site and help people find a variety of writing jobs. There are several types of projects you could choose from including proofreading content, article marketing, reviewing and proofreading websites, read and react to emails, write blogs, and much more. They claim that you can make to have a ton of leads that will allow you to do typing or writing work from home. Actually they act as middleman between writers and contractors. If you click the job project, you will be lead to Freelancer or Craigslist website. That means these two websites has already posted these writing projects for free. I felt that I was fooled by them when I knew this. 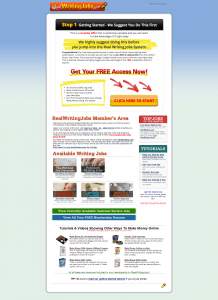 You can join Freelancer free to access all kinds of writing projects. No needn’t to pay their membership fee. I am wandering why they came up with such an idea to charge fee for their services. The membership one- time fee is ﹩34. But someone complained he were charged more than﹩70 without letting him know through his paypal account. He could only contacted them by email but no any response. If you click the “contact us”, you are asked to login your account – enter your email and code. I tried many times and cannot log in successfully but I can enter my membership center. Now you will understand that they don’t let you login further. This means you cannot contact them anyway! In addition, you cannot find any other contact, company and owner information on their site. Most good programs or online business opportunities provide free trial or free membership. Why this website hasn’t such type? Once you log into and know their contents, you won’t pay for their membership fee! And don’t trust their Promise: 60 days money back – they don’t reply you once you paid! 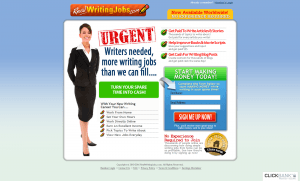 RealWritingJobs.com is a hodgepodge of ads, videos, ebooks, writing job lists that are piled up together. 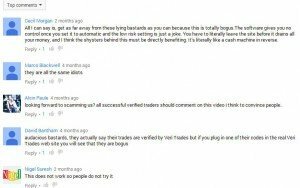 ( most of them are not what you are looking for)In the chaos contents, they mix scams in these listed items that you are difficult to distinguish them. In my opinion, they do this deliberately. If you log into their member center as a paid membership, you will see a brilliant button there – CLICK HERE TO START. Many people would think this is something that they provide you bonus, jobs, opportunity…But if you click it and you will be lead to another website . A very agitative video tell you how you can make fast money by investing﹩250- earning hundreds of dollars a day,, bla bla.. and ask you leave your email to claim or download it. Some people who has no experiences online would give their email even without check through the whole video. You will receive lots of scam emails from them in the future. I have checked this original link of this video and found it comes from youtube.com. Here’s the video on youtube. Snapshot below are the comments. And such scams on real writing jobs member center are not fixed and they will be changed at interval. Don’t be fooled by them!